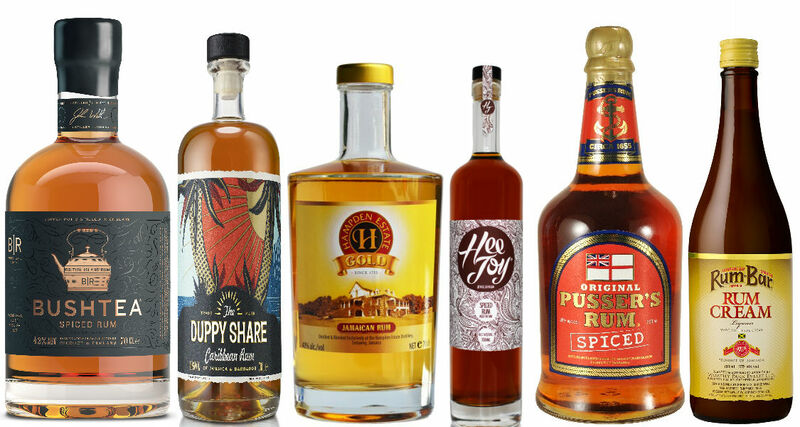 countdown begins for the ninth edition of the world’s premier rum festival taking place in conjunction with the first ever Rum Experience Week. You heard right…an entire week made up of tastings at The Shard, dinners in restaurants, parties on a boat and in an old rum store underneath the Thames…then the grand finale, RumFest. Oooof! 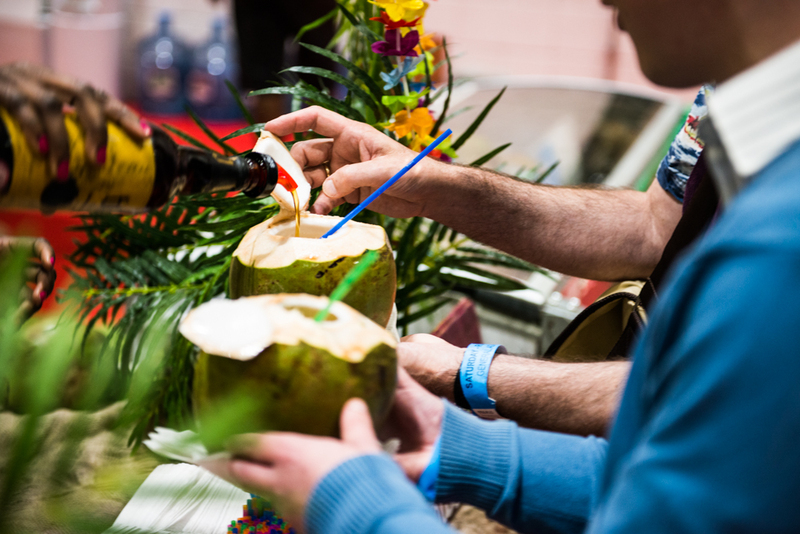 Founded by the Godfather of Rum, Ian Burrell, thousands of rum lovers will have chance to sample up-to 400 rums from across the globe including Diplomatico, Bacardi, Havana Club, Lamb’s Navy Rum, The Duppy Share, Don Q, Botron and newcomers such as the Gold Of Mauritius, Matugga Rum and Nine Leaves. The competiton closes at noon Friday 16th of October 2015 at noon. 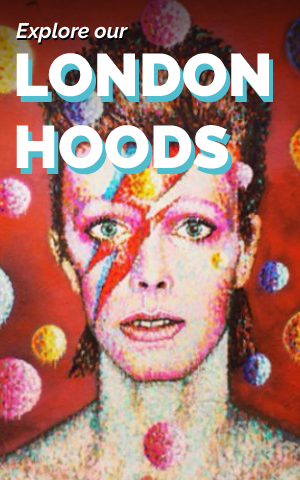 Entering this competition will sign you up to the LOTI weekly newsletter…which is ace!